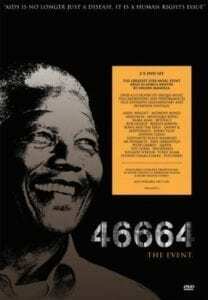 Named after the number worn during his 18-year imprisonment by Nelson Mandela, the former president of South Africa and the inspiration for this global initiative, 46664 was created to draw attention to the HIV/AIDS pandemic in Africa. 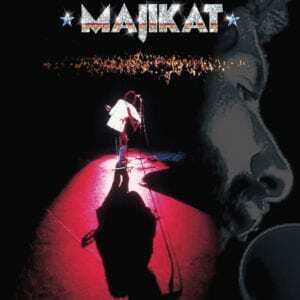 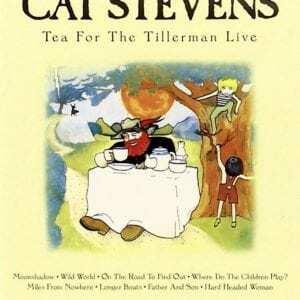 The main event was a November 2003 concert in Cape Town, and it’s quite a show, preserved here by more than four hours of performance footage spread out over two discs. 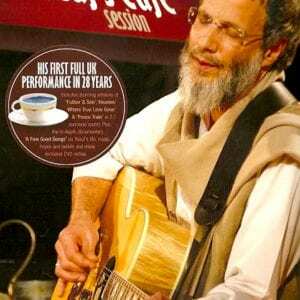 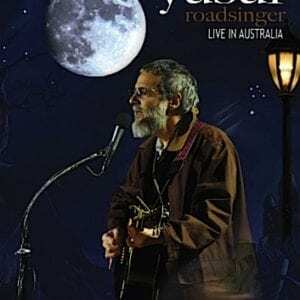 An impressive international cast is on hand, including Yusuf Islam (formerly Cat Stevens) performing live for the first time in over two decades.